Family: traditionally in Tiliaceae (the Tilia or Lime family), but more recently Tilia has been placed in Malvaceae (the Mallow family). 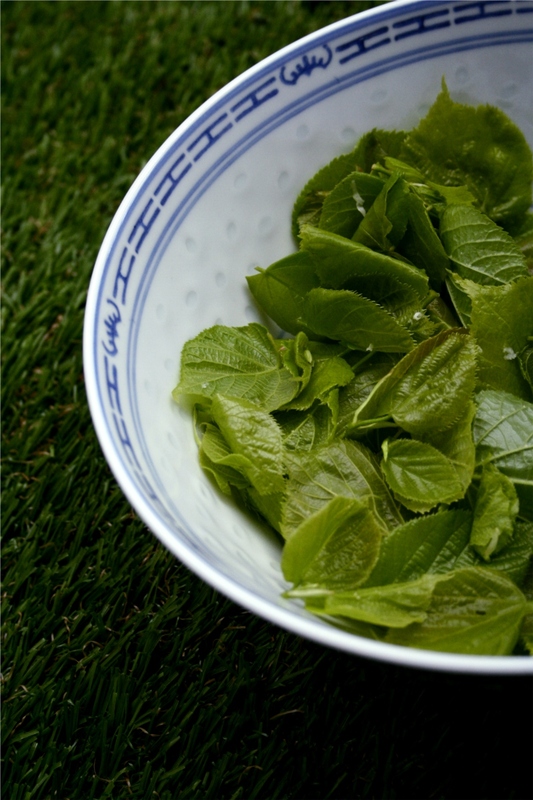 The leaves of Tilia species are not only edible, they are really good! 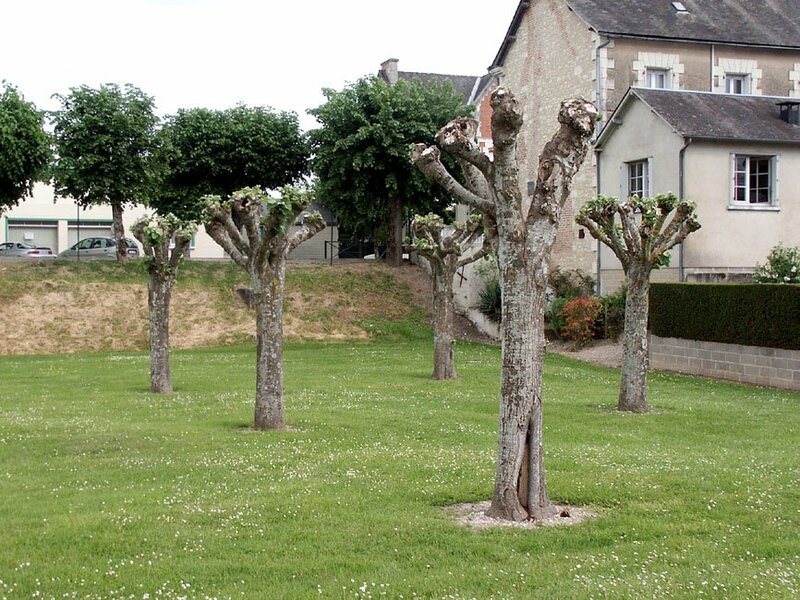 The Tilia species are common in temperate climates of the northern hemisphere. In the U.K., Tilia are called “Lime” (with no relation to the citrus tree or fruit). 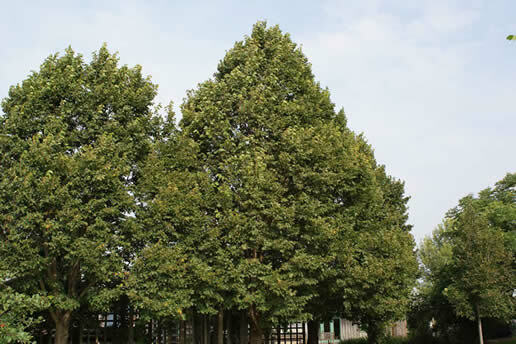 In North America, Tilia are called “Basswood” or “Linden”. 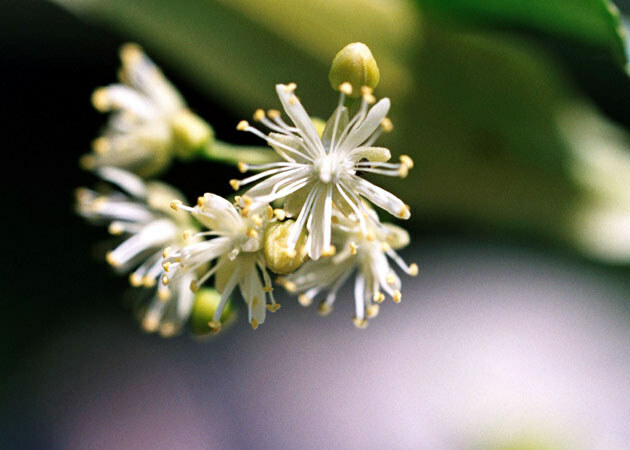 These large trees have edible leaves, flowers used for teas, and wood with a tremendous variety of uses. 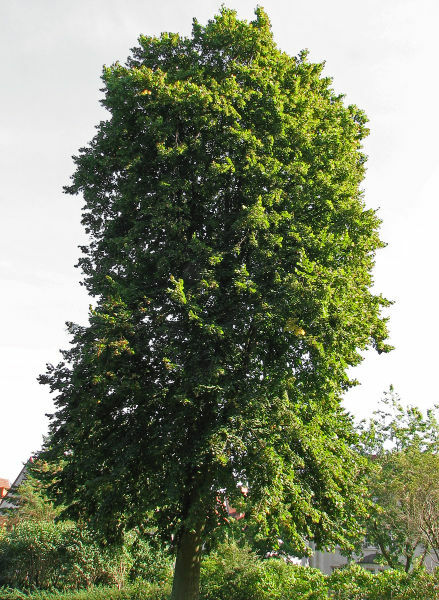 Species of Tilia are native to Europe, the U.K., Asia, and North America. They have been used by traditional cultures for food, medicine, wood, and fiber for thousands of years. 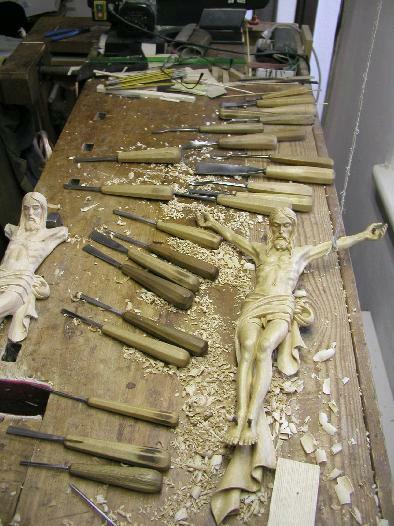 Tilia wood (in this case Linden, Tilia x europaea) is a common craft wood. The name “Lime” likely comes from the Middle English word meaning “flexible”. 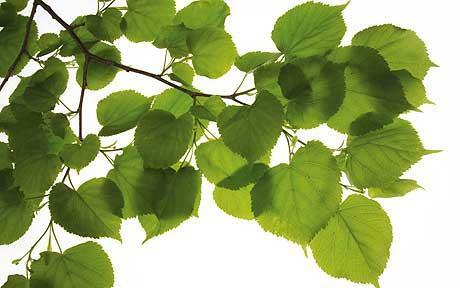 The name “Linden” likely comes from the German adjective meaning “made from Lime wood”. 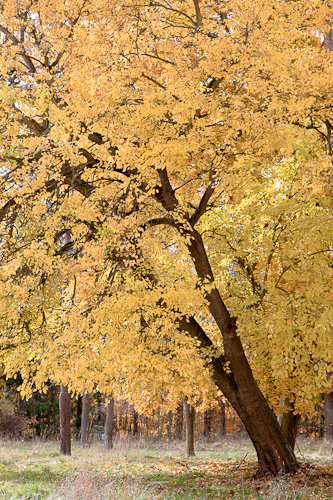 The name “Basswood” comes from the term “bast”, or the inner bark of trees. Bast fiber from Tilia species was once commonly used to make mats and ropes. In Slavic mythology, the Linden is a sacred tree. 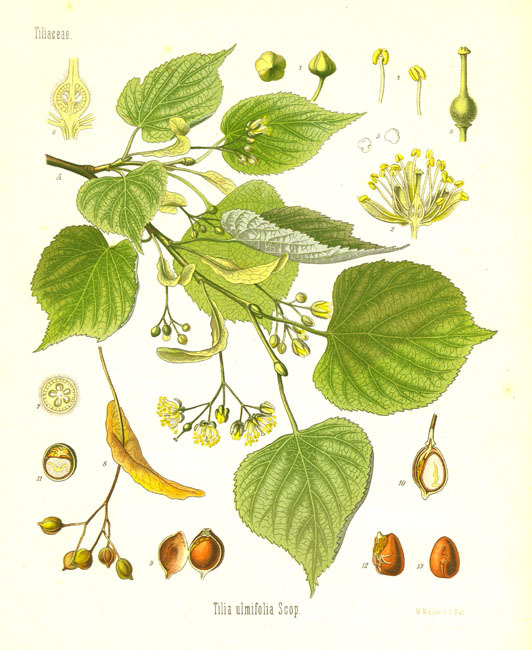 Tilia cordata, the Small-Leaved Lime, is considered the best tasting Tilia species. 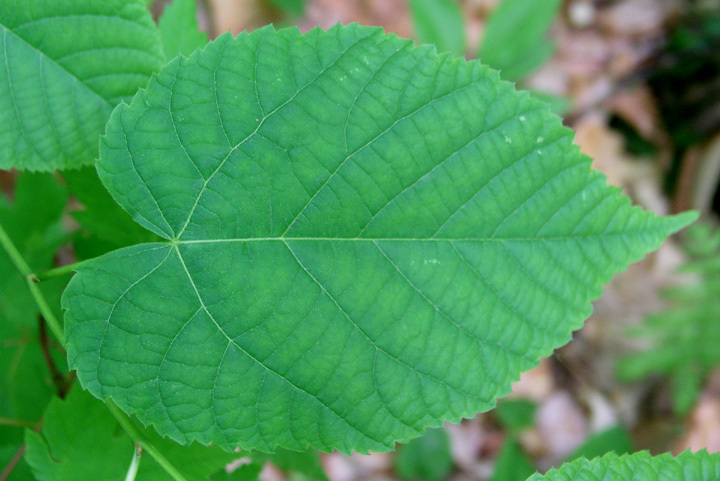 The edible leaf of the Basswood (Tilia americana). Leaves – Fresh: young leaves and leaf buds are used as a base for salads, can be used for pesto and in sandwiches. The leaves are mild and slightly mucilaginous (in a good way). Flowers can be eaten raw and are used for tea – only use young flowers as the older ones have been reported to cause a reaction similar to narcotic toxicity. Frequent drinking of this tea has been associated with heart issues – no clear connection or reason for this. Coppiced/Pollarded (for wood or for leaves): for large limbs, coppice every 10-25 years; for smaller diameter wood or for leaves, coppice first when treen is 6-8 years of age and then every 1-5 years afterwards. Coppicing keeps the young leaves at a height that is easy to reach. Pollarding still allows the leaves to be harvesting (with a step ladder) but keeps them out of the reach of deer. Fiber can be made into mats and ropes and even cloth (inner bark is soaked in water for a month, and then individual fibers can easily be separated). Flowers of all Tilia species (this is Tilia cordata) attract beneficial insects. Life Span: There are some trees in England and Europe that are over 2,000 years old. Coppiced trees rarely flower, so consider keeping a few Tilia coppiced for leaf and wood production, and grow a few full-sized, non-coppiced trees at the edge of the Forest Garden. Does not tolerates juglone (juglone is a natural growth inhibitor produced by Black Walnut and its relatives). Consider using other trees as a buffer between your walnuts and yourTilia species. These are large trees, so plan well. Propagation: Typically from seed. Requires a long cold stratification (can be almost 40 weeks). Some species form suckers – these can be transplanted with as much root as possible. Layering has also been accomplished but can take 1-3 years to take. Maintenance: Almost none once established. Coppicing may be the only chore. Flowers: only use young flowers as the older ones have been reported to cause a reaction similar to narcotic toxicity. 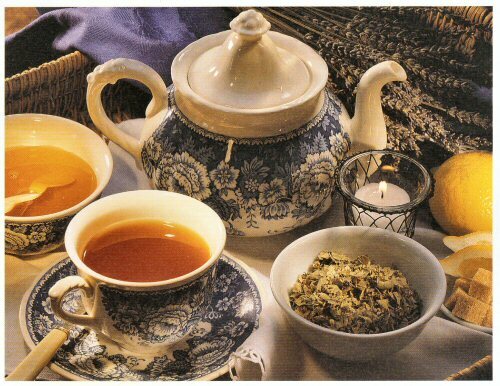 Frequent drinking of this tea has been associated with heart issues – no clear connection or reason for this.